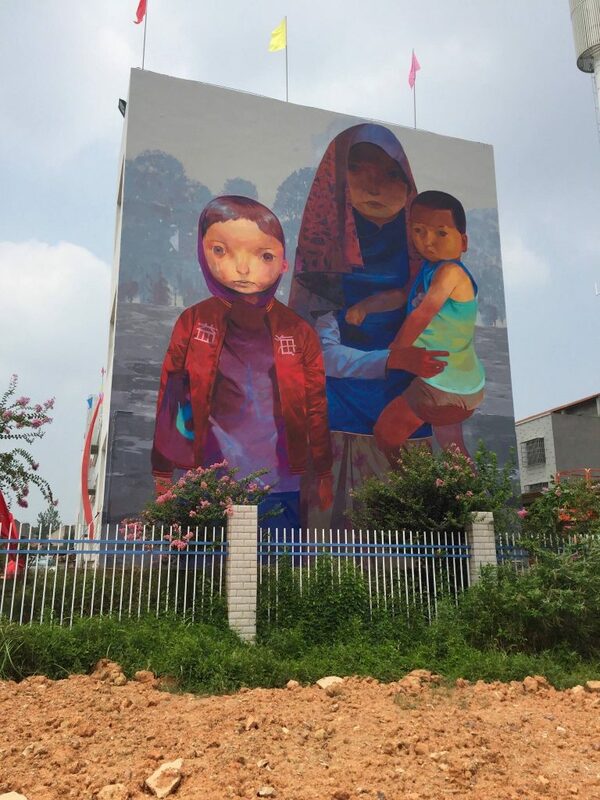 Multidisciplinary artist Andrew Hem recently made his way out to China where he painted a brilliant new mural. Invited by the Back to School project which is curated by Seth Globepainter, the American artist created a massive new piece featuring figures done in his signature style on the streets of Huanggang. Graffiti artist Nychos recently crushed a new mural in the city of Linz for the Mural Harbor project. One of the largest walls to date, the Austrian painter went incredibly detailed on a snake with some extra signature characteristics.